An excellent real estate professional requires many skills and attributes to be successful in today’s marketplace. In-depth community and market knowledge, effective negotiation skills, marketing savvy, integrity, and an extensive high-quality professional network are all characteristics needed to navigate the often complex world of real estate. However, it does not need to be complex for the customer. 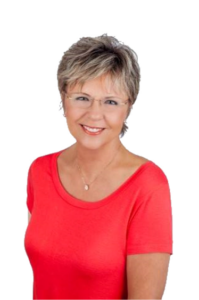 In my experience as a Southwest Florida real estate professional, I’ve found that providing the very best service is about putting my clients first and providing a stress-free experience whether buying or selling. This means keeping myself accessible, being a good listener as well as a good communicator, and responding quickly to your needs. Originally from Wisconsin, I have lived in Lee County, Florida for over 34 years and have been a licensed Realtor for 32 years. Since moving here in 1981, I have lived in Cape Coral, Estero, and for past 23 years we reside in Fort Myers along the historic McGregor corridor. 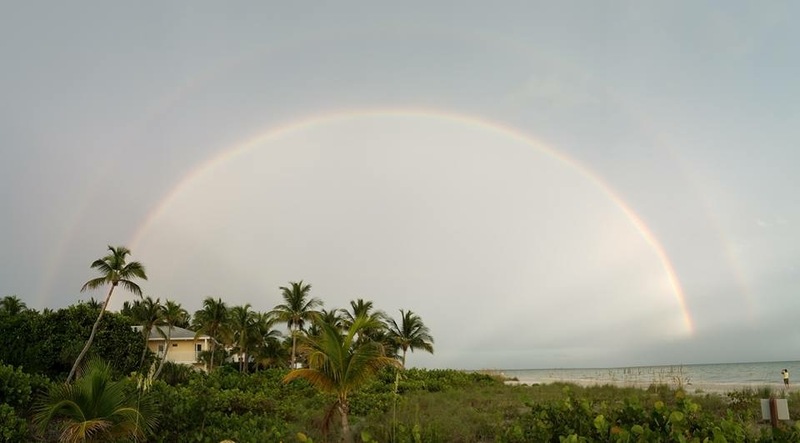 My office is in paradise on the barrier islands, where I not only work, but also vacation to enjoy all that the beautiful islands of Sanibel and Captiva have to offer. I am well versed in working with both buyers and sellers in the residential market including second homes, luxury real estate, and vacation homes. I love where I live and I love what I do. I believe that my experience, knowledge, enthusiasm and dedication to my profession as a full-time realtor are keys to my success. 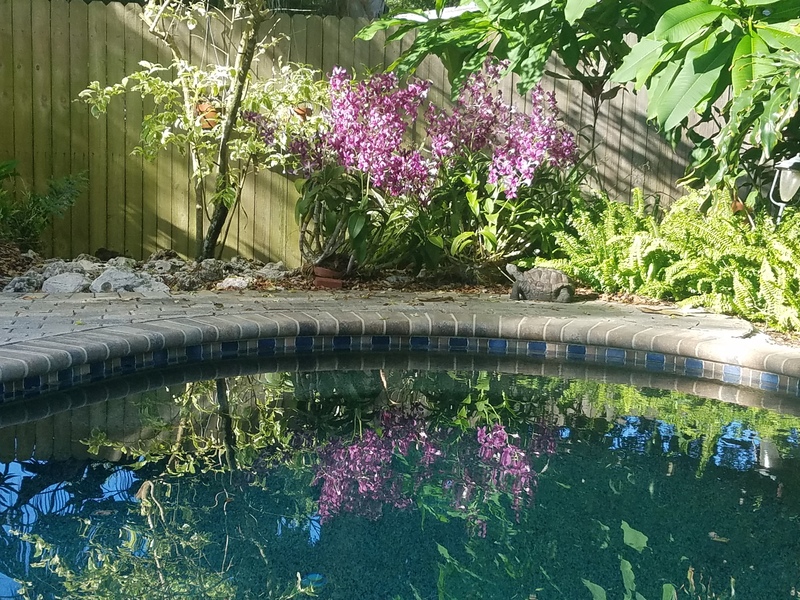 I enjoy staying abreast of the ever changing real estate market, as well as weekend barbecues with family and friends, gardening and simply enjoying life in our piece of paradise. My husband Bob and I support and are involved with numerous fund-raisers for local charities. Currently I serve on the Board of Directors for Pace Center For Girls. I look forward to being of service to you to meet all of your real estate goals!